Facebook is defending an app that allows it to access user’s smartphone data, saying people were paid for that access and that none of the data was shared. The TechCrunch report maintains that the app gives Facebook a massive amount of information about the participating users’ online lives, including social media messages, emails, and what they looked at online. 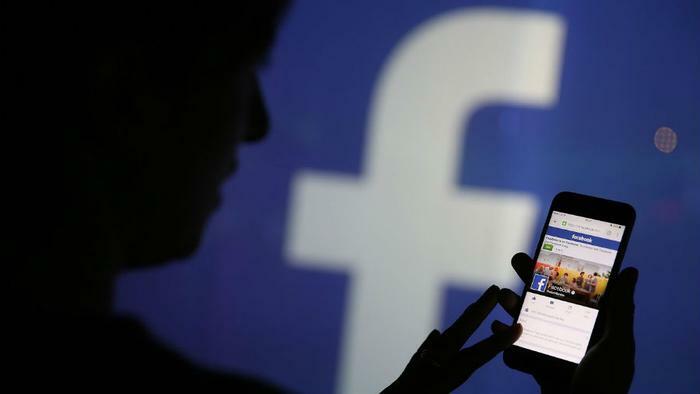 Facebook has not issued a formal statement, but it has defended the program and declared it was not trying to keep it a secret in various comments to media outlets. The company says it invites people to take part in research so that it can do things better. “Since this research is aimed at helping Facebook understand how people use their mobile devices, we’ve provided extensive information about the type of data we collect and how they can participate,” a spokesperson told CNBC. Privacy has been a thorn in Facebook’s side for the last 10 months. In March, the government opened an investigation into Facebook privacy issues after the company revealed that a political marketing firm, Cambridge Analytica, had gained unauthorized access to Facebook user data and used it for political advertising in 2016. That revelation highlighted the issue of what data big tech collects and how it is used, and it garnered the attention of both U.S. and European regulators. In May, Europe enacted stringent privacy protections, called the General Data Protection Regulation (GDPR), and Facebook was among the early U.S. tech companies that announced plans to comply with the new set of privacy rules.